shawls, pullovers, hats, throws, socks, gloves, & cardigan, Scarves ?? 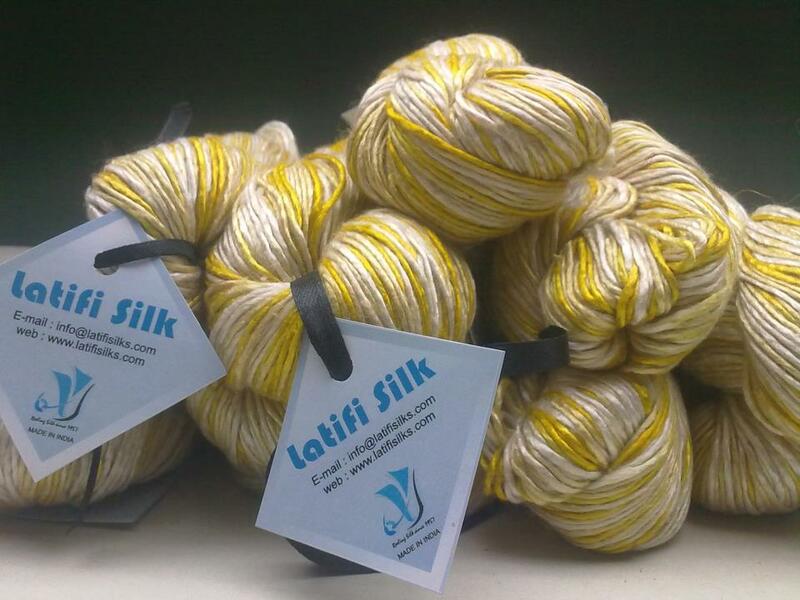 Yes, Latifi have found a yarn for you…!!! A new launch, Recycle Silk Fibers Laps.....!!!!! You can Crochet after Work. 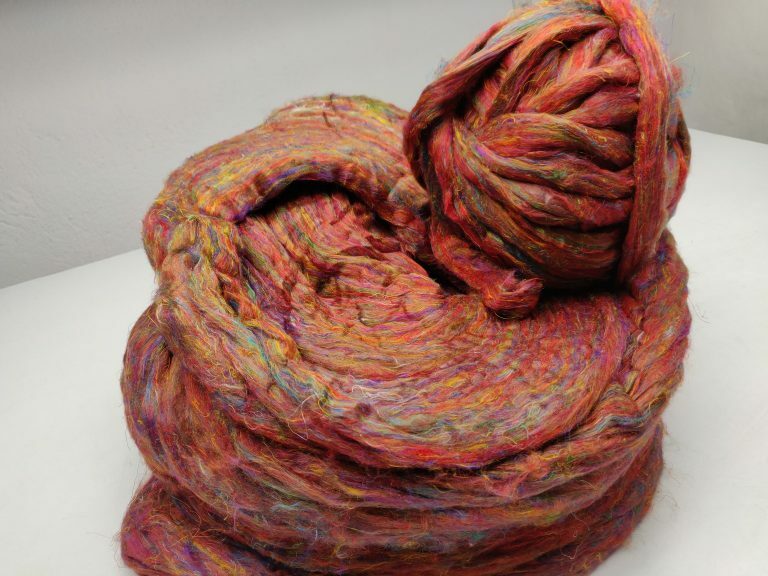 Ofcourse… Beautiful Fibre would be a Therapy!!! 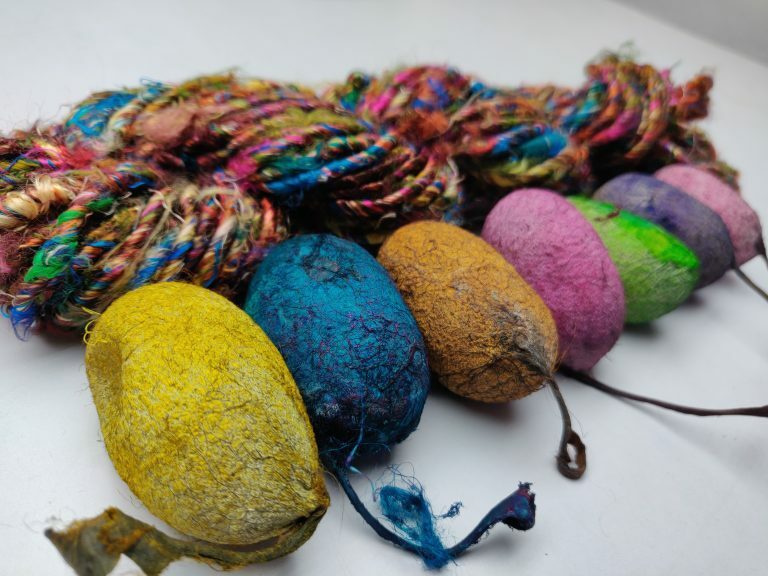 Don't be a Hoarder, be an explorer to a new yarn. on the world's most imaginative marketplace...!!!! Don’t underestimate what that skill and what your time is worth...!!! You have a skill that is valuable. 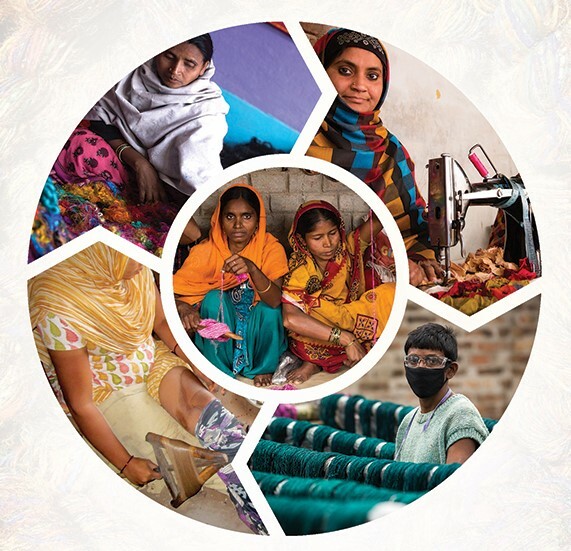 We demonstrate leadership by advancing new technologies, innovative manufacturing techniques, enhanced customer service, and the application of best practices throughout our organization.We encourage and inspire learning amongst women to improvise the living standard and sustain their living. Quality to be accorded high priority to ensure market competitiveness and to enable supply of cost effective products to the customers. This shall be reflected by our commitments, actions, products and services to our internal & external customers.We respect the values and cultures of the communities in which we operate. The work mandate of Latifi Silk Exports LLP is to empower the marginalized communities, especially women, living in the remote rural areas by building their skill and providing them with a sustainable livelihood option.We enable the illiterate poor to start spin the fibers to yarns and weave those yarns not just fabrics but also their own lives. The protein fibre of silk is composed mainly of fibroin and is produced by certain insect larvae to form cocoons. The best-known silk is obtained from the cocoons of the larvae of the mulberry silkworm Bombyx mori reared in captivity (sericulture). 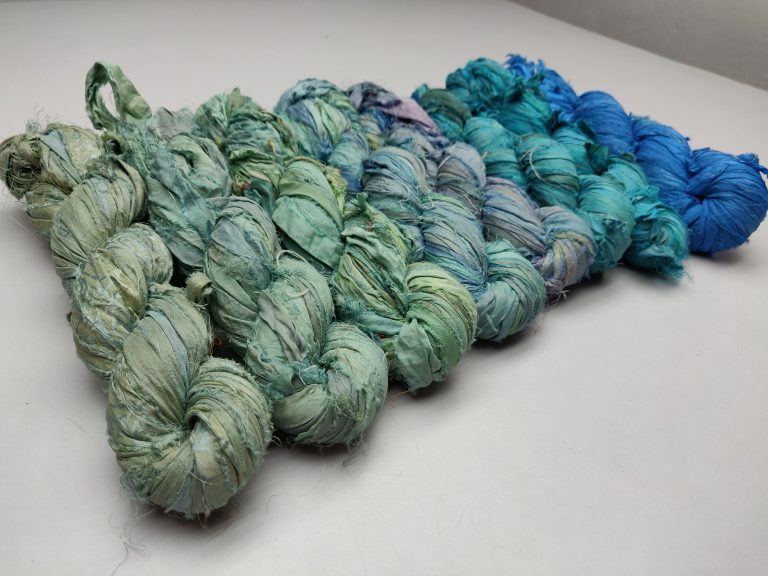 Silk is a natural fiber that is usually woven into textiles. 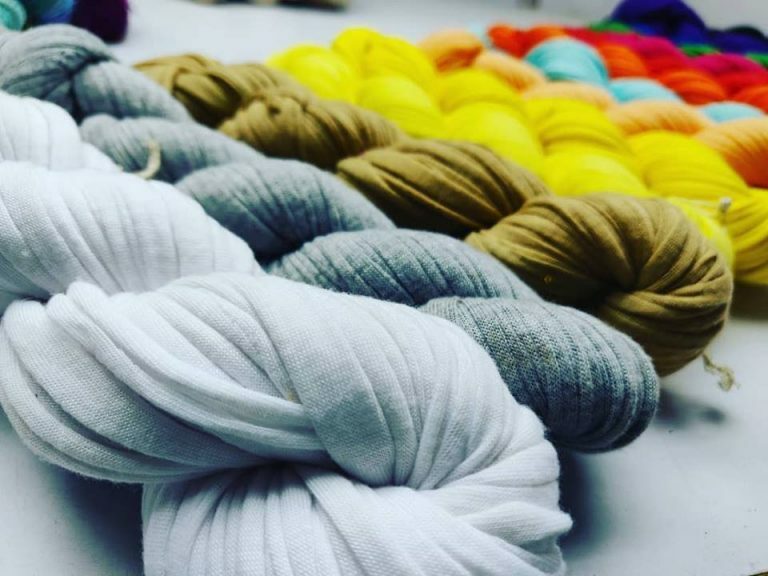 The protein fibre of silk is composed from cocoons of the larvae of mulberry silkworms. Kapok fibre (also called silk cotton) and seeds from a Kapok tree on Flores island, Indonesia. 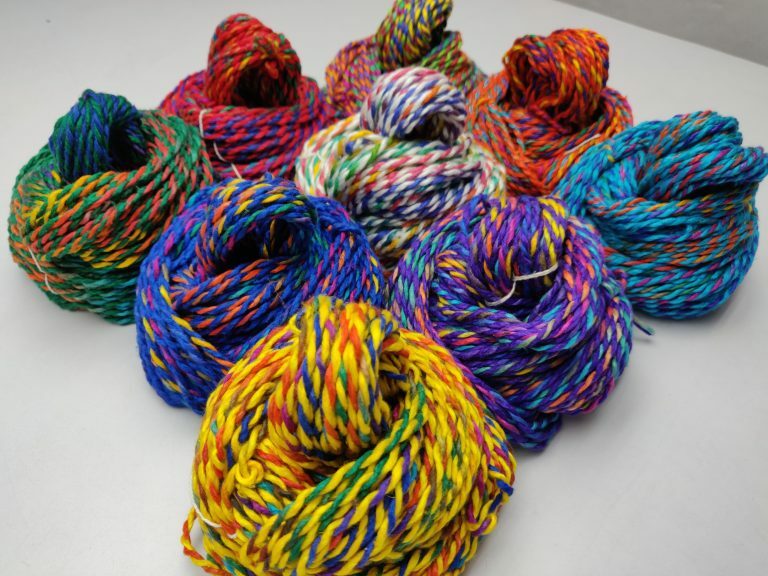 Yarn Spools of thread Yarn is a long continuous length of interlocked fibres, suitable for use in the production of textiles, sewing, crocheting, knitting, weaving, embroidery, or rope making. Thread is a type of yarn intended for sewing by hand or machine. Modern manufactured sewing threads may be finished with wax or other lubricants to withstand the stresses involved in sewing. Embroidery threads are yarns specifically designed for hand or machine embroidery. Fabric is cloth or other material produced by weaving together cotton, nylon, wool, silk, or other threads. Fabrics are used for making things such as clothes, curtains, and sheets. The fabric of a society or system is its basic structure, with all the customs and beliefs that make it work successfully. Fabric is cloth or other material produced by weaving together cotton, nylon, wool, silk, or other threads. Fabrics are used for making things such as clothes, curtains, and sheets. 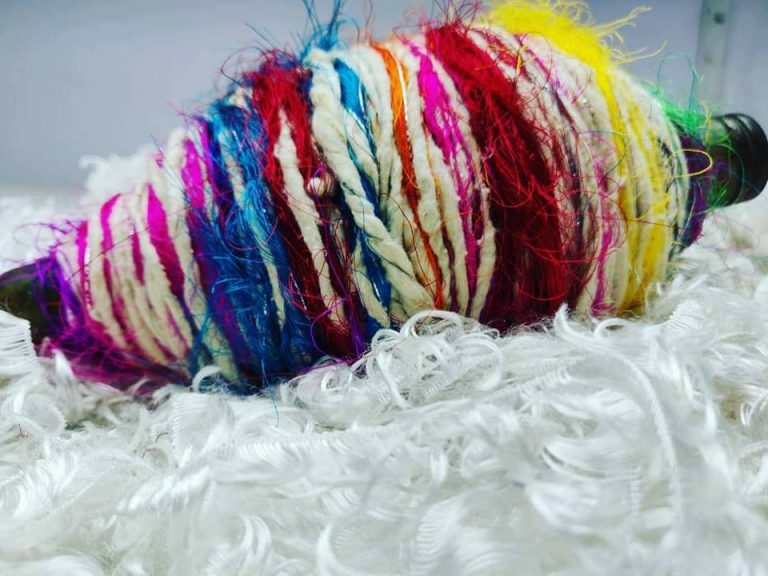 Natural Silk Yarns and Fabrics, made ups, readymade garments silk carpets, accessories, upholstery. The main destination for exports of readymade garments from India are USA, UK, Italy, France, Russia. 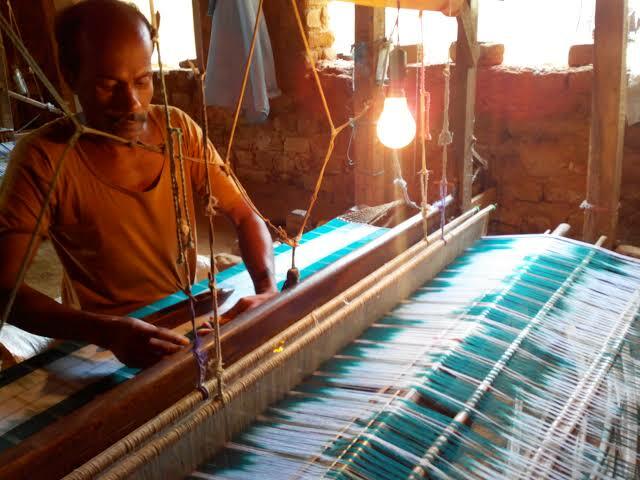 The Indian textiles industry has established its supremacy in Silk based products, especially in the readymade garments and home furnishings segment. Nevertheless, the value-added segments of readymade garments, homefurnishings and made-ups will continue to grow. What Customer says about Latifi Silk..!!!! We have made the purchase of Silk TOTE bags from Latifi Silks for our Indian market. We are happy that this is our first product in India. Quality and texture of the Silk is too good, also designs were fantastic.Thank you Latifi for prompt reply and delivery of our product. “Just a quite note to say thank you, really, for your totally outstanding products and services. I have becoming an absolute knitting nut of late and no matter where else I look, I come back to you for great yarn. A Big Yes..!! “I am incredibly impressed by the product, service, selection, and shipping time of Latifi Silks. Met my expectation…!! I will certainly be returning sometime soon; after all, Latifi Silk your yarn doesn’t count as stash. Latifi Silk Exports LLP is almost 30 years old – there has been a conscious effort to ancient, upgrade and modernize the machines and tools used in the process – without infringing the typical characteristics of fabrics from this region under the able guidance of Mr Ahmad Nadeem.